We had an absolute blast our Vendor Social at Lightbox 209 in Annapolis, MD! In fact, we had SUCH a great time that we forgot to share the photographs from the Vendor Social! 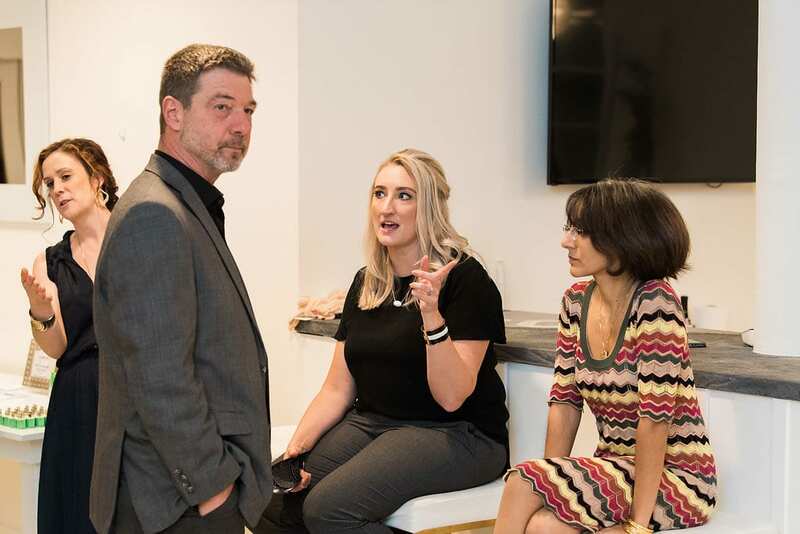 Our Vendor Social at Lightbox Studio in Annapolis, MD was not only a fun and relaxed networking event, but it was also incredibly beautiful – despite the terrible weather! Each of our Participating Vendors brought their A game to this event – and it is obvious in the photographs! We owe everyone a HUGE thank you! The styled shoot was stunning and highly sought after for publication (we’re not surprised). Sara had to call in a lot of favors because of last minute craziness (you can read about them and see the styled shoot photos here). Overall, we couldn’t be happier with the way that the entire day went and we LOVE the photographs! We’re glad that we finally remembered to share them with you all! 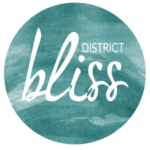 Want to join the District Bliss Community? Check out our Membership!